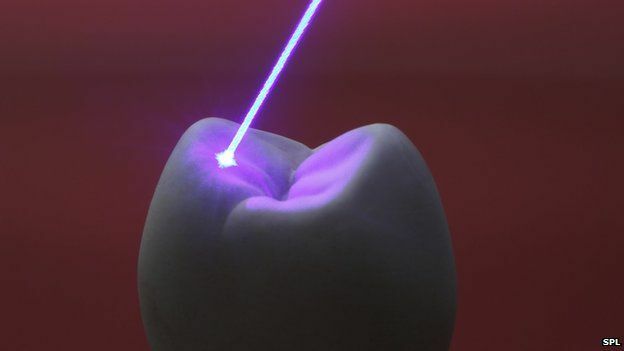 Harvard researchers stimulated stem cell growth and tissue regeneration using low-powered laser beams in rodent teeth. The scientists photoactivated a latent growth factor complex found within the cells themselves. The ability to stimulate latent stem cells would have a positive impact on the efficacy of emerging regenerative treatments. While the research was conducted on teeth, researchers plan to apply the technique to different tissues in the near future to assess its potential to regenerate bone, skin, muscle and for would healing. 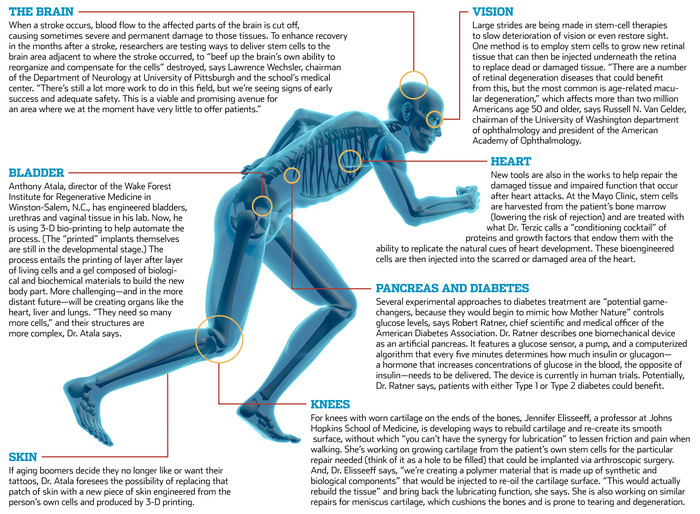 The potential power of regenerative medicine is gaining prominence in the mainstream media. A recent report in the Wall Street Journal depicts a future where regenerative medicine would support the repair and regeneration of human body parts and tissues via stem cells, three-dimensional printing, and applied bioengineering strategies. The emerging therapies take advantage of the special characteristics of stem cells, that is, their role as the natural repair and maintenance cells of the body and their ability to regenerate and differentiate into a variety of cell types.